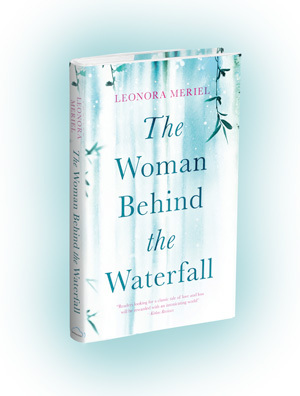 The Woman Behind the Waterfall was reviewed in Volume LXXXIV of the prestigious US review journal Kirkus Reviews. The reviewer called the debut novel “a classic tale of love and loss”. Read the full text here.